The good work done at Lorca Deportiva in his first coaching job quickly sparked the interest of other clubs. He was appointed as Head Coach of Second Division side UD Almería in 2006. With Unai Emery at the helm, the team had a great season and won promotion to the top division for the first time in 26 years. A 3-1 win against Ponferradina gave the team the promotion that they had been fighting for all season, and sent the Almería fans wild as they celebrated the end to a superb season. 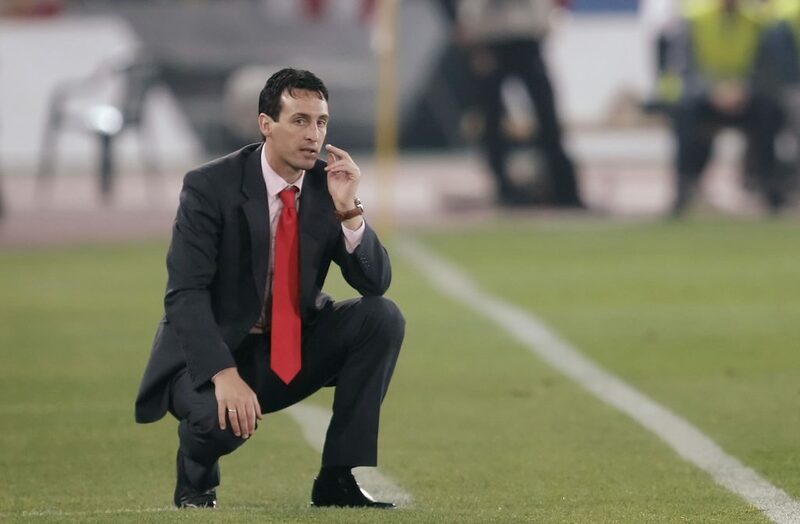 Emery had laid solid defensive foundations and added an attacking style that quickly won the hearts of the fans and made them fall back in love with the beautiful game. A measure of the excitement generated by Unai could be seen in the fact that the club went from having 6000 season ticket holders at the beginning of the season to 10,000 by the time they were promoted. And the excitement didn’t stop there. 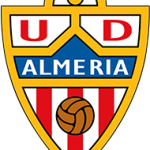 In his first season as a Head Coach in the top tier of Spanish football, Unai Emery led UD Almería to the second highest points tally at the time for a newly promoted team in La Liga First Division history, finishing the season in eighth position on 52 points.